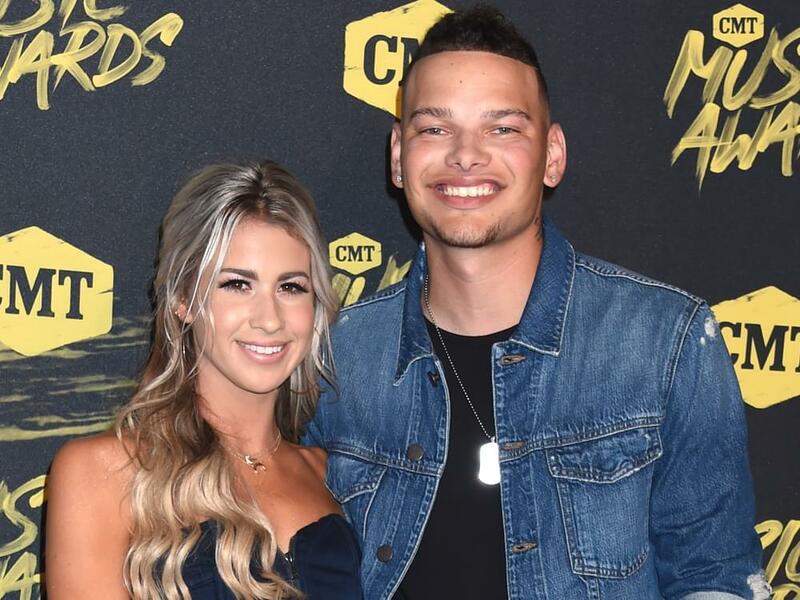 Kane Brown married his longtime girlfriend Katelyn Jae on Oct. 12 in downtown Nashville. Kane posted a wedding pic on Instagram that features his new bride. Kane and Katelyn, who got engaged in April 2017, plan to honeymoon in Dollywood. Kane will release his sophomore album, Experiment, on November 9. Kane’s headlining Live Forever Tour kicks off in January.